Katy has a B.A. in social work from David and Elkins College in West Virginia. She received her Pre-Primary (Early Childhood) Credential in June 1980, and had been a Montessori directress teaching in Lemond, Pennsylvania before coming here in August 1982 to join our staff. Katy has worked with Human Resources to create a video on early childhood for parents. She has spoken at several organizational meetings about the Montessori Philosophy. Katy is also trained to administer the Gesell Developmental Examination. 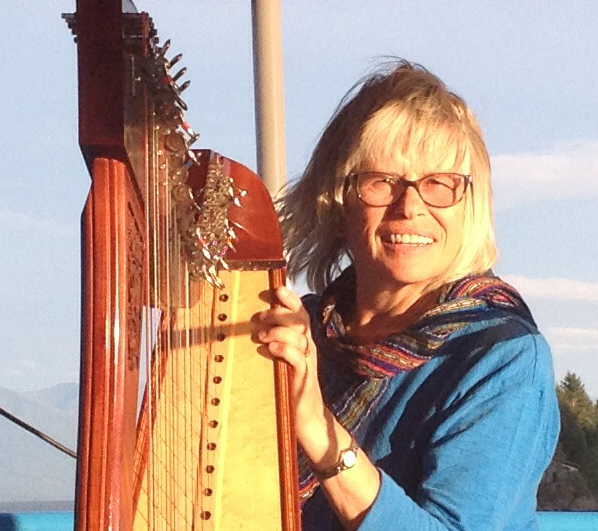 In the summers of 1991, 1994 and 1996 she attended the Orff Music Workshop at the University of St. Thomas in Minnesota and has received the Level III certificate. In 1992 Katy was a Montana exchange teacher in Japan and has shared this experience with her classes since then! In 1997 she attended the International Montessori congress in Uppsala, Sweden, and the National Orff-Schulwerk convention in Seattle, she presented workshop on Asia at the National Center for Montessori Education workshop in 1999.